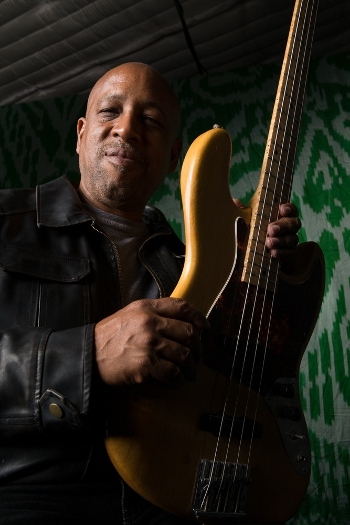 Andrew has played bass with many of the worlds greatest artists including Al Jarreau, David Crosby, Whitney Houston, Barry Manilow, Robben Ford, Chaka Khan and so many more. He has a Masters Degree in Education, teaches at the university level, and has created 5 instructional videos for Truefire.com. Andrew has composed songs for tv, movies as well as grammy-nominated cd’s.